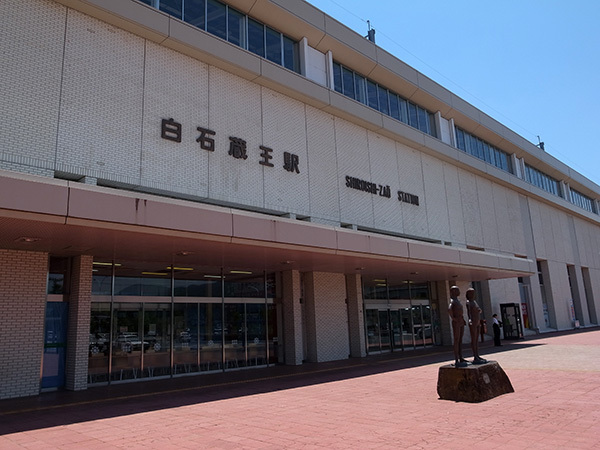 Shiroishi Station is the nearest station to get to Shiroishi City on JR Tohoku Honsen!! 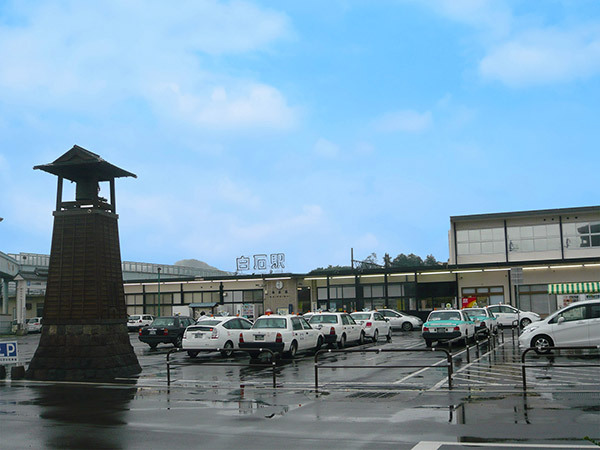 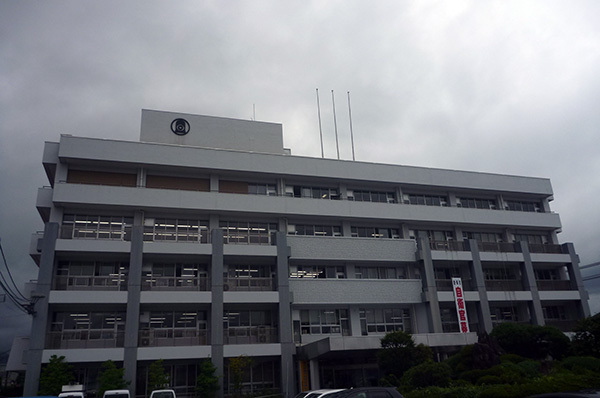 Shiroishi Tourist Taxi Co., Ltd.
“Pacific Hotel Shiroishi”, adjacent to JR Tohoku Honsen Shiroishi station, is a convenient spot to stay when visiting the Sennan area in Miyagi prefecture for business or sightseeing. 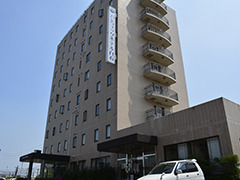 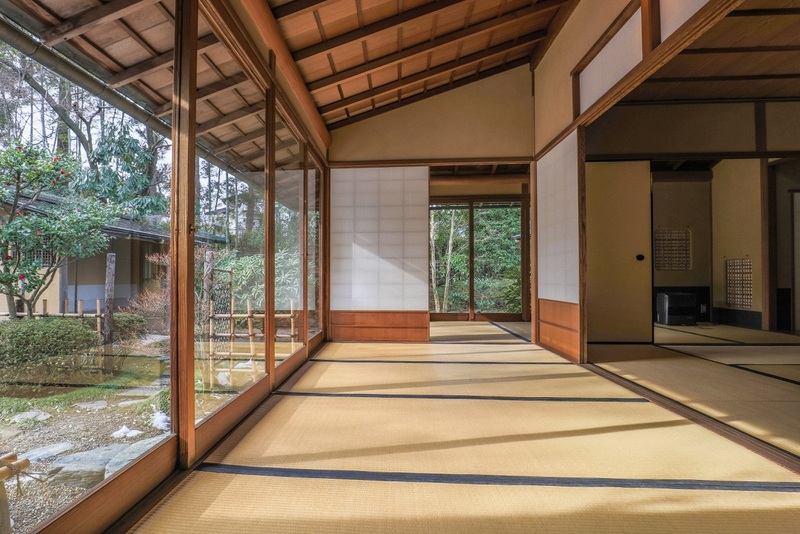 Being a 10 minute drive from the Tohoku Highway/Shiroishi IC, a 3 minute drive from the JR Tohoku Shinkansen/Shiroishi Zao station and a one minute walk from JR Tohoku Honsen/Shiroishi station, the hotel is easily accessible and can be your base while exploring the area. 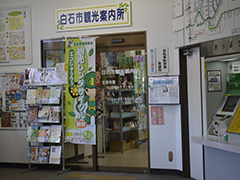 ★Discounts available for HP reservations. 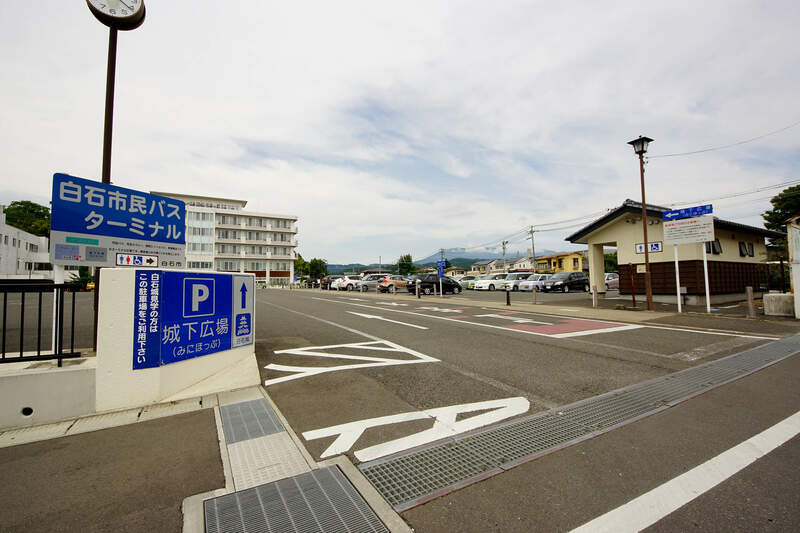 ★Pacific Hotel Shiroishi/Morioka hotel benefits: We are currently offering “point members” 10 free nights and one free night in a single room. 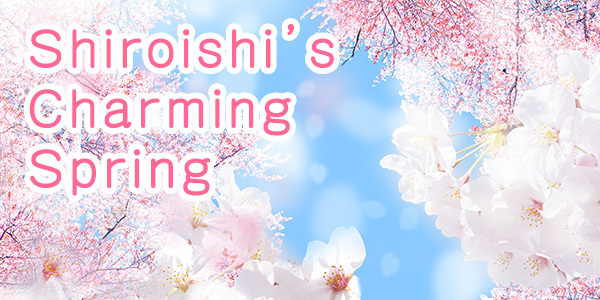 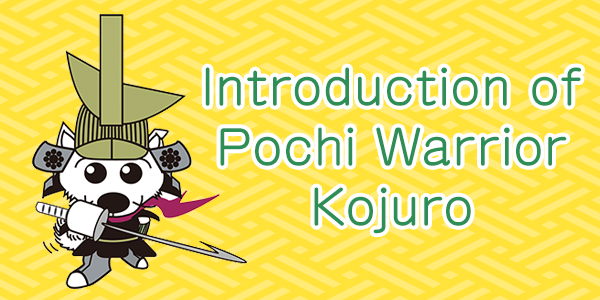 Please use this when you go on business trips or excursions to Tohoku.